The zip up bag is made up of durable fine mesh. 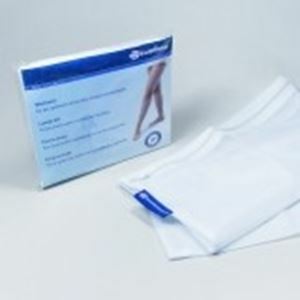 Helps in sorting of laundry and offers protection against runs and pulled threads in the compression stockings. It gives value for money protection and is durable. Can be used for 1-2 pairs of stockings.